Although he has not had the most confident of runs during the US Open Series, Swiss No. 2 Stan Wawrinka will attempt to place all that behind him as he gets set to begin his campaign through in New York this coming fortnight. He will begin his campaign against Czech youngster Jiri Vesely, whom he has never encountered previously on the professional tour. In his first hard court tournament of the US Open Series, Wawrinka, ranked fourth in the Emirates ATP Rankings, managed one win against Benoit Paire in the second round before losing to Kevin Anderson. It was a poor showing from the Swiss, who lost in straight sets to the inspired South African to end his stay in Toronto as quickly as it began. He would go on to Cincinnati, where he would once again be faced with a tough draw that he was not ready to run through. Although his run during the Western & Southern Open was slightly better, he would eventually lose to Julien Benneteau in the quarter-final round of the tournament after rallying to a three-set win over Marin Cilic in his previous match-up. 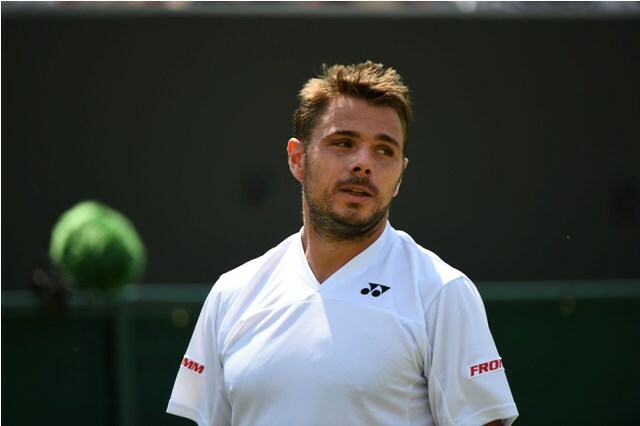 The lack of consistency in his game makes Wawrinka a worrisome pick for the Open this year. Pribran-native Jiri Vesely holds a 15-15 record on the tour this season, and is yet to take part in a hard court tournament in the US Open Series. His recent clay court run was particularly disappointing, as he went on a four-match losing streak and is just 1-5 since losing to Nick Kyrgios at Wimbledon. This marks the first time these two competitors will meet on the professional tour, with Wawrinka proclaimed the significant favourite. Apart from being the more experienced competitior, particularly in an event of this magnitude, Wawrinka has also had on-court time during the hard court summer season, which Vesely has not had and will be gravely affected by on Monday afternoon.